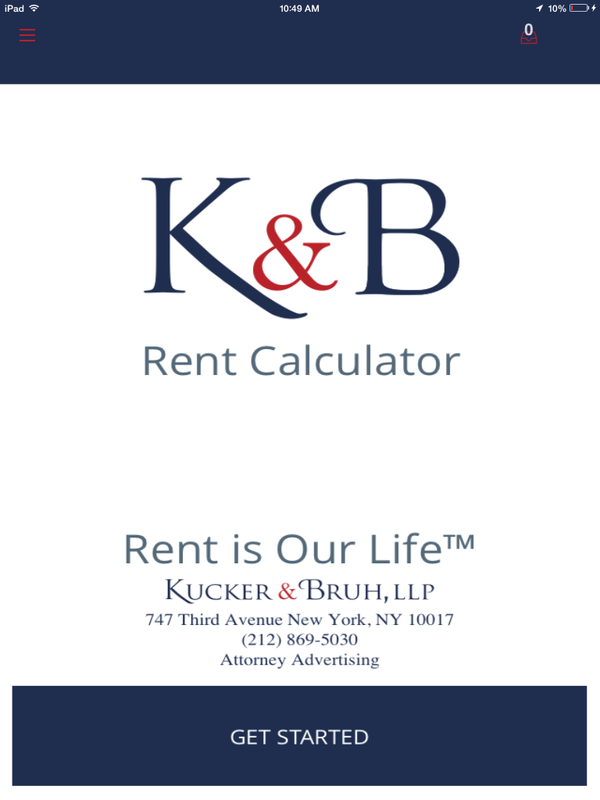 Kucker & Bruh, LLP’s Rent Calculator is a useful and unique tool designed exclusively for New York City real estate professionals. 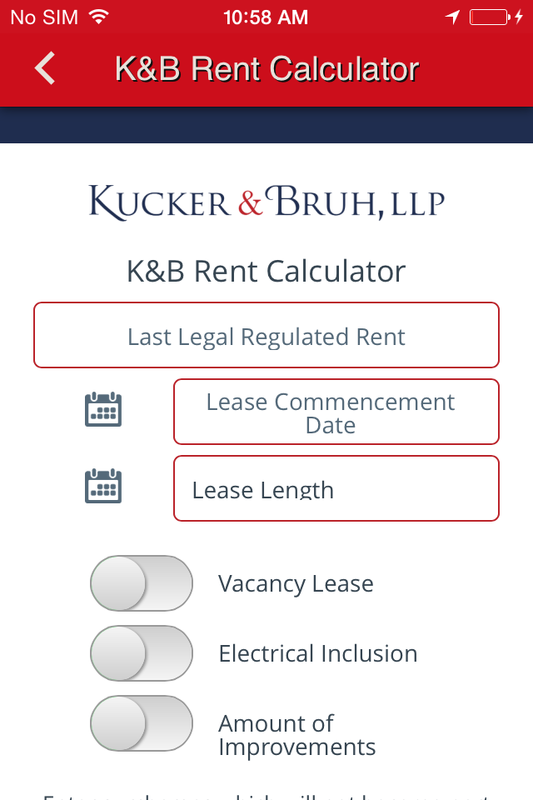 The calculator greatly simplifies the process of calculating legal rents by instructing users on which information to include. The calculator applies all of the relevant laws to the information provided in order to generate a legal regulated rent. 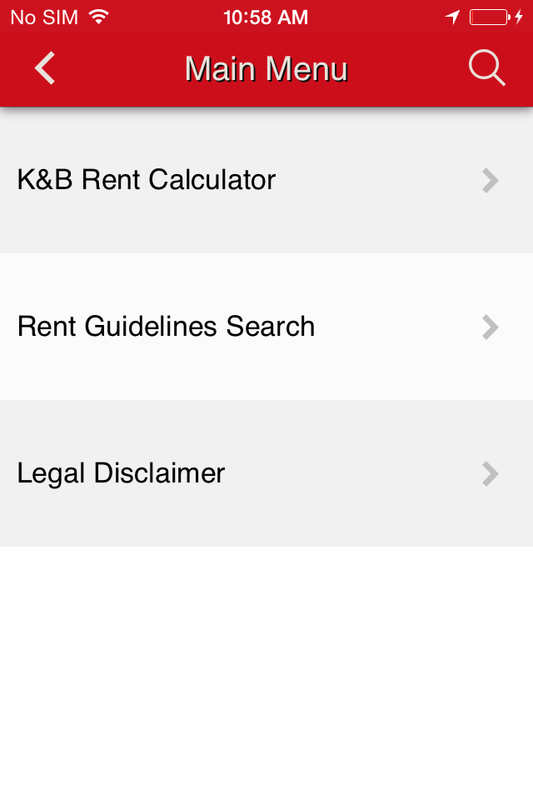 All the user needs to do is input the appropriate information and the K&B calculator handles the rest. 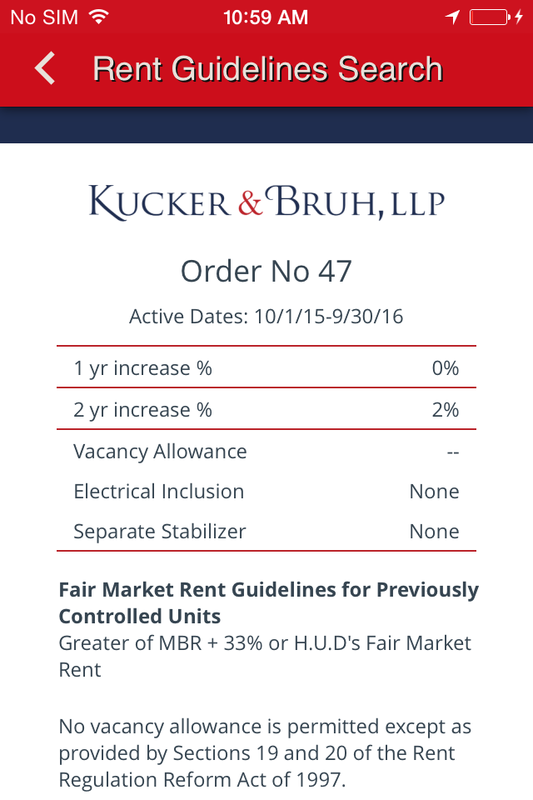 Calculating legal regulated rents can now be done at the click of a button! 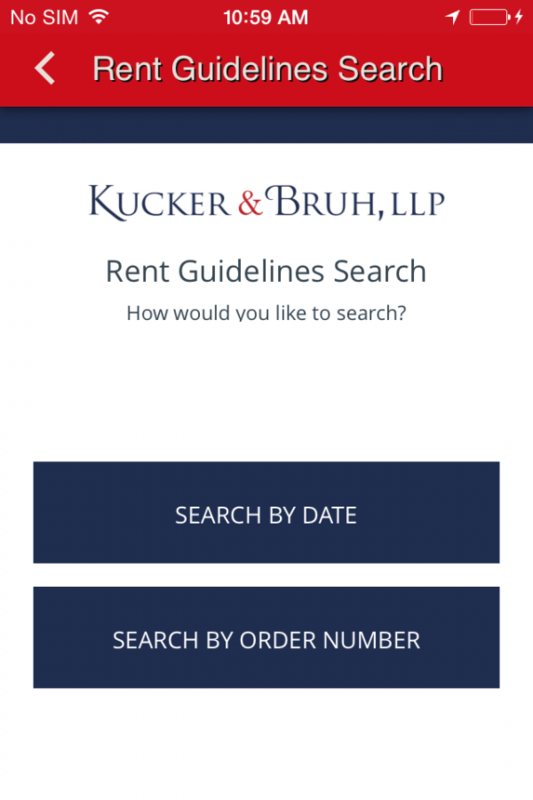 Kucker & Bruh, LLP’s rent calculator includes the Rent Guidelines Board’s Rent Guideline Orders as well as the relevant provisions of both the Rent Act of 1997 and the Rent Act of 2015.